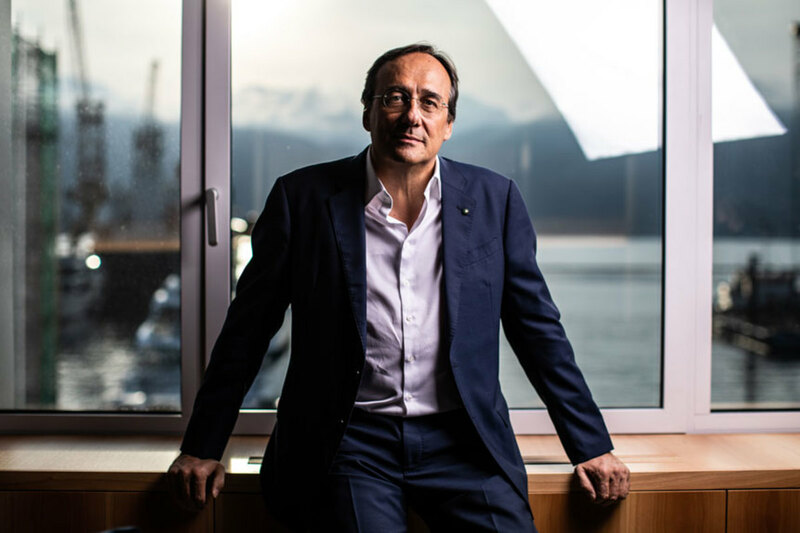 Massimo Perotti, chairman and CEO of Sanlorenzo, has repurchased 23 percent of the shares in the company from Sundiro Holding company, the Chinese firm that purchased them in 2013. The two had an agreement to build boats less than 65 feet long under a different name in China. Sanlorenzo SpA. was assisted in the negotiation of the transaction by Studio Musumeci, Altara, Desana and Associates and by RSM Studio Palea Lauri Gerla. The deal puts the Perotti family firmly in control of Sanlorenzo with possession of 96 percent of the shares of Sanlorenzo SpA through the Happy Life Holding company, which includes children Cecilia and Cesare Perotti, after the repurchase a few months ago of the 16 percent shares that had been sold to Fondo Italiano di Investimento in 2010. Management holds the remaining 4 percent. One such investment is the Sanlorenzo Academy, which is focused on developing young workers for the marine industry.